Shrink and Post your images! 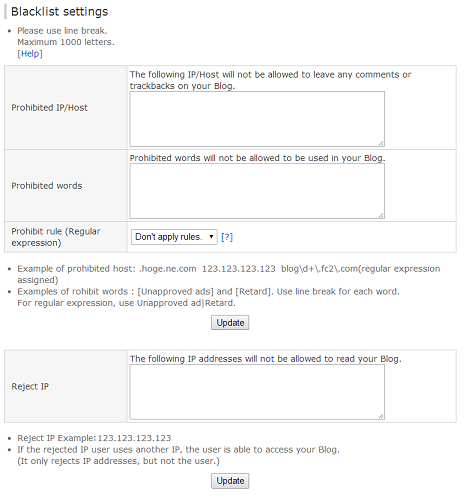 Live: Save your own broadcasts! 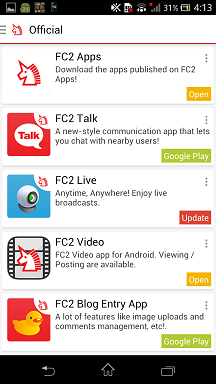 FC2 Apps has been released! 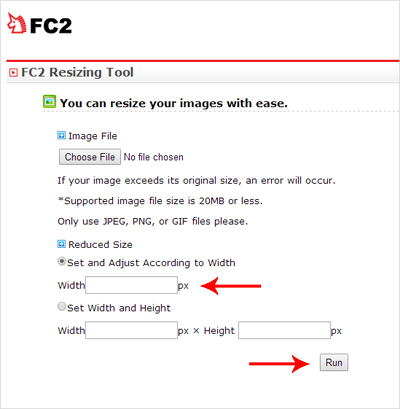 This app manages apps offered on the site apps.fc2.com. 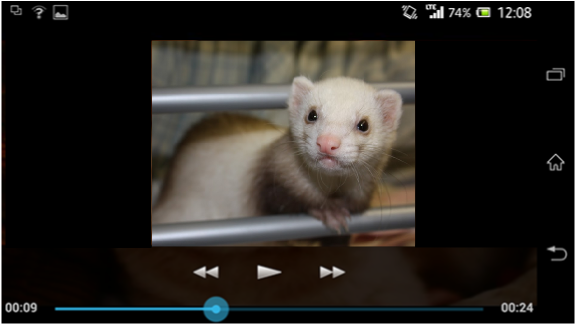 Video: Smiles on FC2 Video! Share your smile with everybody! 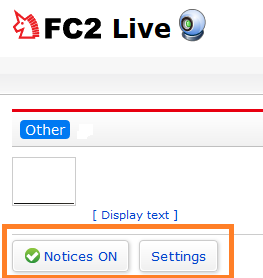 FC2 Video: This Great New Feature Enables Non-users / Free members Use "Advanced Search" Among Specific Videos!